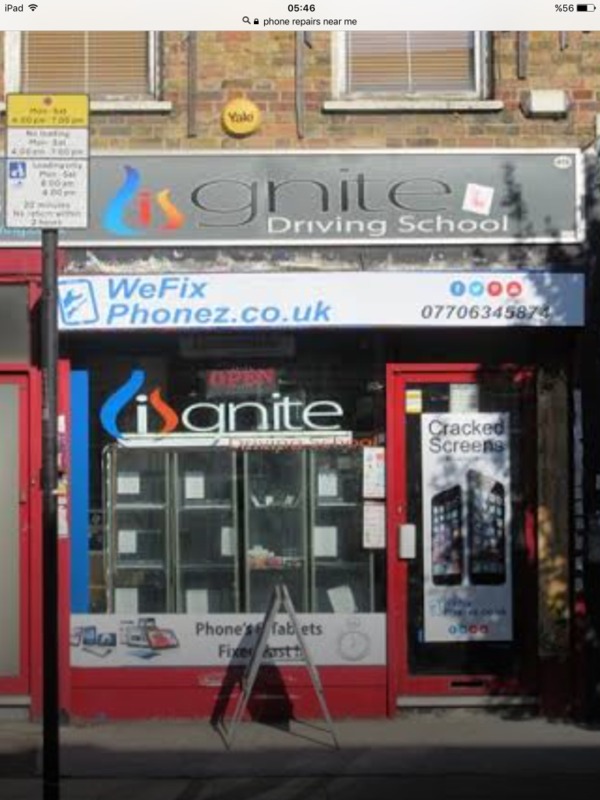 Wefixphonez Repair Mobile Phones & Tablets. We Replace Cracked Screens,Glass Digitizers,Cameras,Battery’s To Name A Few Repair We Perform. We Offer A FREE DIAGNOSIS Service To Our Customers & Operate On A “No Fix No Fee” Basis.